Read the full report, OSC Staff Notice 11-783, Encouraging Retirement Planning through Behavioural Insights. As part of the Ontario Securities CommissionOntario Securities Commission An independent Crown corporation that is responsible for regulating the capital markets in Ontario. Its mandate is to provide protection to investors from unfair, improper or fraudulent practices, to foster fair and efficient capital markets and confidence in capital markets, and to contribute to the stability of the financial system and the reduction of systemic…+ read full definition’s strategy and action plan to respond to the needs and priorities of Ontario seniors, described in OSCOSC See Ontario Securities Commission.+ read full definition Staff Notice 11-779, Seniors Strategy (the Seniors Strategy), we have published Encouraging Retirement Planning through Behavioural Insights, a research report that identifies behaviourally informed ways that government, regulators, employers, and financial institutions can encourage retirement planning. The report also includes the results of a randomized experiment that evaluated several of the approaches proposed in the report. As discussed in the Seniors Strategy, the OSC’s vision is a stronger and more secure financial future for all Ontario seniors. Promoting retirement planning contributes to this vision: It can provide individuals with greater certainty and peace of mind as to their financial lives and lead to higher levels of wealth accumulation. Our prior research revealed that many Ontarians are not planning for retirement. In the 2017 study, Investing As We Age, we found that 54 per cent of pre-retired Ontarians aged 45 or older have no retirement plan, and that only 14 per cent have a formal, written plan. Understanding the barriers preventing more Ontarians from planning for retirement will help us better serve the public interest and work towards the vision described in the Seniors Strategy. Contrary to traditional models of financial decision making, behavioural insights help us better understand how people make decisions that often do not match their intentions or preferences. Accordingly, the OSC Investor Office partnered with the Behavioural Insights Team (BIT) to engage in research aimed at identifying the barriers that Ontarians experience in retirement planning and the opportunities that exist to implement simple, low-cost interventions that can help mitigate these barriers. In addition, a randomized experiment testing several of the tactics proposed in the report was conducted with support from partners at the Government of Ontario (including its Behavioural Insights Unit) and Government of Canada. Our objective in engaging in this type of research is to provide stakeholders with behaviourally-informed approaches to designing programs, products, and services to respond to the needs of older Ontarians. BIT is a social purpose company part-owned by the UK Government. Initially formed as the “nudge unit” within the UK Government, BIT was the world’s first government institution dedicated to the application of behavioural sciences. The findings of the research are described in greater depth in the full Encouraging Retirement Planning through Behavioural Insights report. 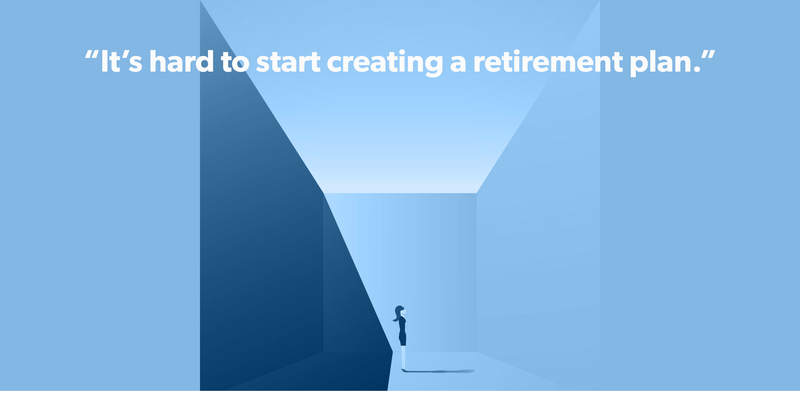 The report proposes 30 different initiatives and tactics that could be implemented by a variety of stakeholders to encourage retirement planning. The report organizes these interventions around four primary challenges people face in moving from having the intention to create a retirement plan to the action of making a plan: (1) it’s hard to start, (2) it’s easy to put off, (3) it’s easy to get overwhelmed and drop out, and (4) it’s hard to get the right advice. Several of the potential approaches identified in the report were tested using a randomized control trial (RCT), the results of which are discussed in the report. 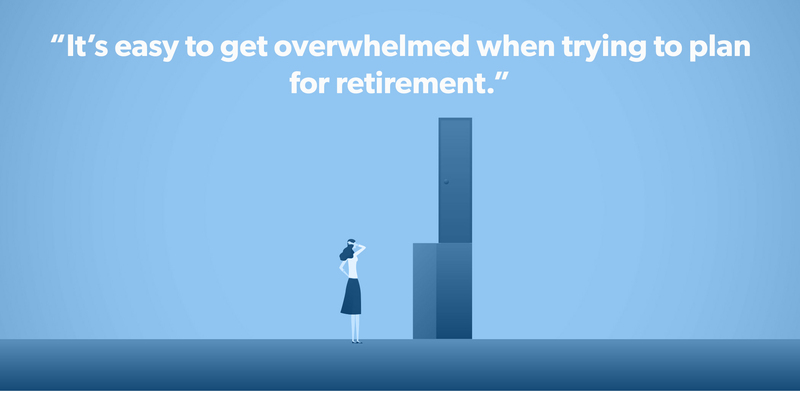 An RCT introduces an “intervention” – a message encouraging individuals to plan for retirement – into the real world to test its effects on individuals’ behaviour. In this RCT, five different messages prompting people to use an online retirement income calculator were included in a weekly newsletter emailed to over 70,000 Ontario Public Service employees. Each employee received one of these five messages; the experiment tested how effective each of the messages was in prompting employees to (1) access the calculator and (2) begin completing the calculator. The experiment found that helping people imagine their social selves in retirement by evoking time spent with friends and family can be highly effective. 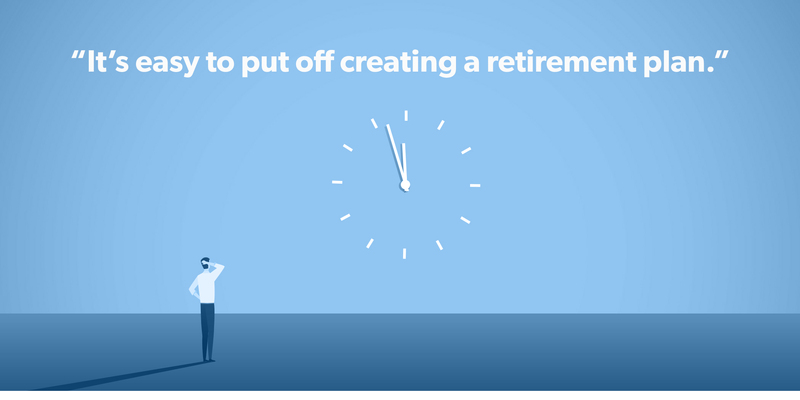 It also found that messages focused on the simplicity of retirement planning can be effective in motivating individuals to start the retirement planning process. The research project generated valuable evidence about what messages resonate most with people and motivate them to engage in the retirement planning process. By enhancing traditional approaches to retirement planning with behavioural insights, the OSC learned more about how different types of retirement framing help people think about the future and take action. 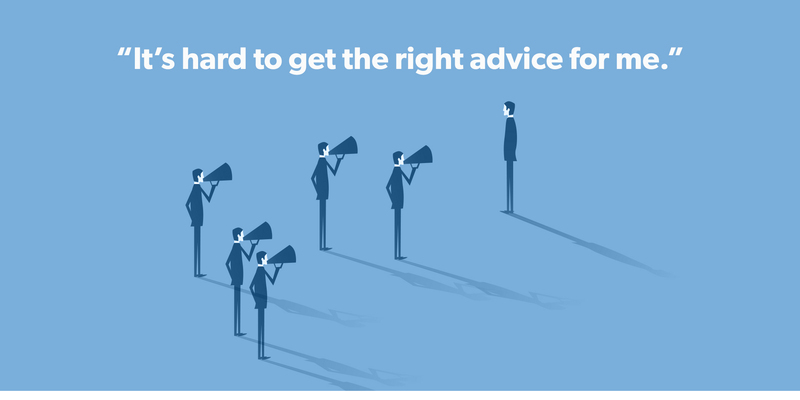 The OSC encourages all stakeholders to identify opportunities to test the potential approaches to behaviour change identified in the report, as well as other interventions informed by the findings of the report and behavioural insights more broadly. We will integrate the research findings into its policymaking activities and education and outreach programs, and continue collaborating with stakeholders to test and develop interventions that address the barriers identified in the research.